Freebie alert! 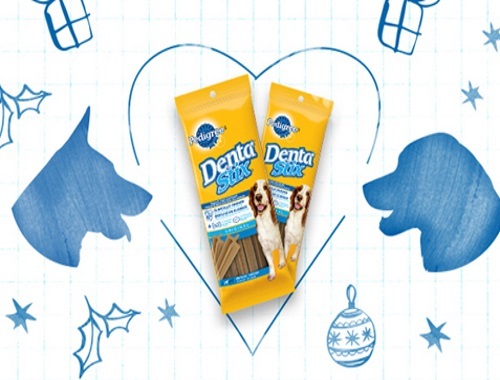 Get a Free 50g sample pack of Denta Stix! There are 115,000 available to the first people that sign up! Quantities are available for a limited time!